Watersavers Turf is located at 395 Carrol Court, Brentwood, CA 94513 in Contra Costa County. Here, you can find top-quality artificial grass for residential and commercial use. Speak with our turf experts at our Brentwood store. They can help you switch your yard to an eco-smart fake lawn. We stock all the items you need to for your artificial grass yard near Contra Costa County and beyond. From pads to nails and tools, at our one-stop store, we can help you with what you need for installation. Explore our artificial grass store in Contra Costa County. You will find more than sixty kinds of faux grass. Let us help you make a yard that will impress! Stop by our store for premium artificial grass in Brentwood. It is easy to find your ideal faux lawn with the help of our staff of experts. Our turf varies from luxe grass to sports field to economy lawn, so you can get the yard you want at a price point that works for you. We stock almost every turf item on the market, and if we don’t have it on hand, we can special order it for you. We’re a one-stop shop to help you install artificial grass in Brentwood. From goods like weed barrier fabric and turf pads to advanced tools like the Easy Seam machine that you can buy or rent from us, our turf accessories have got you covered. If you want to hire a local pro to install your new synthetic turf, we can connect you with a trained contractor. If you’re a landscape worker who’s ready to learn how to correctly install faux lawn, we’re glad to offer a free in-store class. We’re open six days a week, so come talk with us about what you need. If you can’t visit our Brentwood store, you can always give us a call. We’re proud to help folks make the switch over to eco-smart green all across Contra Costa County. Our turf saves local natural resources. 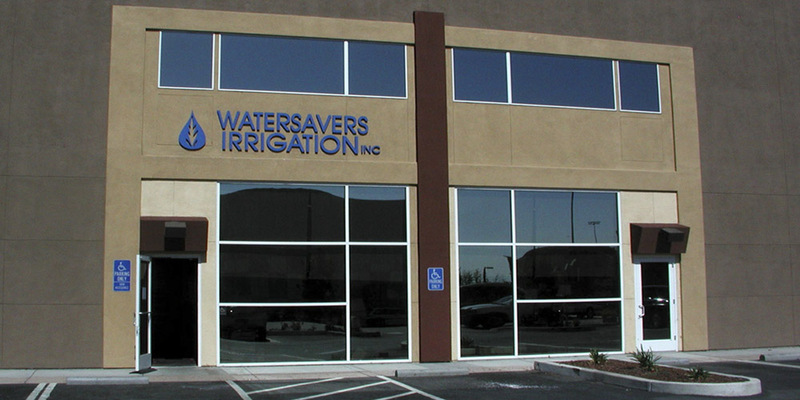 Water conservation has been a core Watersavers value since we began in CA almost 30 years ago. We have a lot of rich history and are proud to have helped save water in yards all through the San Francisco Bay Area. Brentwood has an amazing past of its own, and we hope it will inspire you to help protect its future. Miwok and Yokut tribes used to live in this area, for generations, with no other people around. In the 1770s, Spanish explorers saw the place for the first time but didn’t settle it yet. A Dr. John Marsh built the first pioneer farm in town in the 1830s. There’s a good chance that he gave the new town the name of Brentwood as a nod to his first home back in Essex County, England. Marsh raised cattle, and his good sense for money plus good luck with the cows drew more people to the area. They all hoped to find the same wealth that Marsh had found here, and soon there was many a farm, and many a ranch, to be seen. The town grew with new homes and new jobs, slow and sure, for about 40 years. Then, things began to change fast. The City of Brentwood as we know it made a big jump in 1878 when the San Pablo & Tulare Railroad laid their train tracks through the area. They made this city a stop on their rail line, and it was soon a hub for trade and transfers. Ranches and farms in the area were doing well, but the trains brought new growth and new folks fast. In 1885, there were about 100 people in the whole city. By 1906, there were more than 100 students just in the high school! Farms were the start of the city, and they thrive in Brentwood to this day. Each year, the crops of corn and of sweet stone fruit help bring work to the more than 47,000 people who now call the city home. With so many farms that need to water their fields and plants, the drought is a hot topic. Climate change has hit East Contra Costa, and there is no end in sight. Here and across the whole of CA, people need to find ways to use less water at home and at work. We can help you make your landscape part of the fix with green faux grass that feels soft and looks fresh with no need for a hose or sprinkler. If you switch from live grass to faux lawn, it can save you up to 55 gallons of water per square foot per year! To make that eco-smart change, visit us at 395 Carrol Court Suite C & D in Brentwood, give us a call at (925) 626-3760, or stop by another of our CA stores.